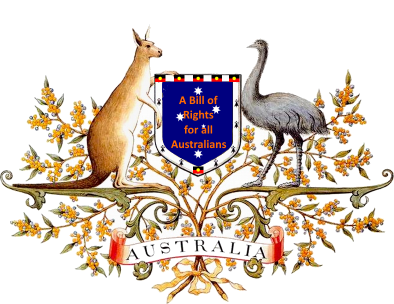 I am only the common carrier of your message - This page becomes our perpetual acknowledgement of your engagement with this Australian incentive to bring a Bill of Rights to Australia and Australians. Here is where the world can see the public steps you take in bringing equality and justice to your fellow citizens - Rewards are awarded here publicly so that you can proudly point to this page to show your public participation in this worthy Human Rights project. Please click here to thank Andrew Klein for his work with PageTitle so we can all acknowledge publicly that his morals and ethics outshine those who woudl block, stymie and abuse children and deny them their right to equality, fairness and justice. If we are to be led by example than our examples must be rewarded and made public. 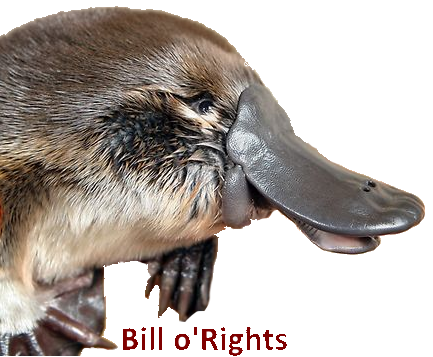 The The $100K bbq page is in need of one or more financial or other sponsors Contact us to discuss the rewards of a sponsorship here at the Bill o'Rights project. A Bill of Rights is both the greatest gift and the best insurance we can give the children of our future.